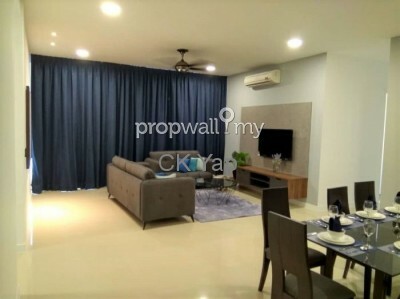 We also cover Panorama, 2 Hampshire, Hampshire Place, Quadro, Horizon, Damai 88, 328 Residences, Marc Residence, Regalia Residences, SetiaSky, Swiss Garden Residences in KLCC areas. 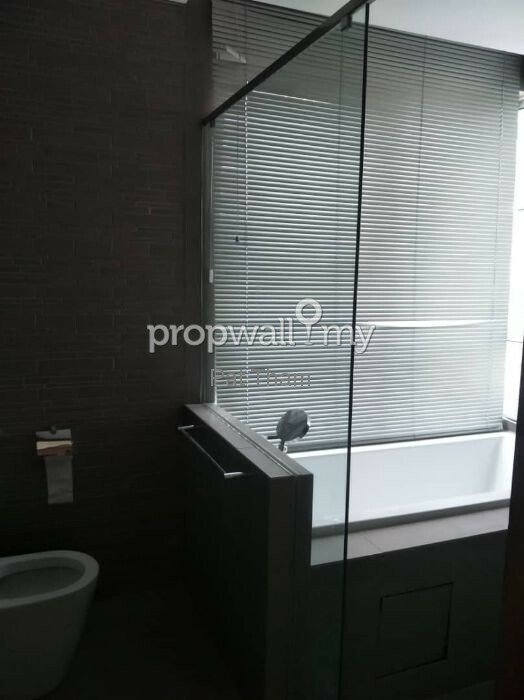 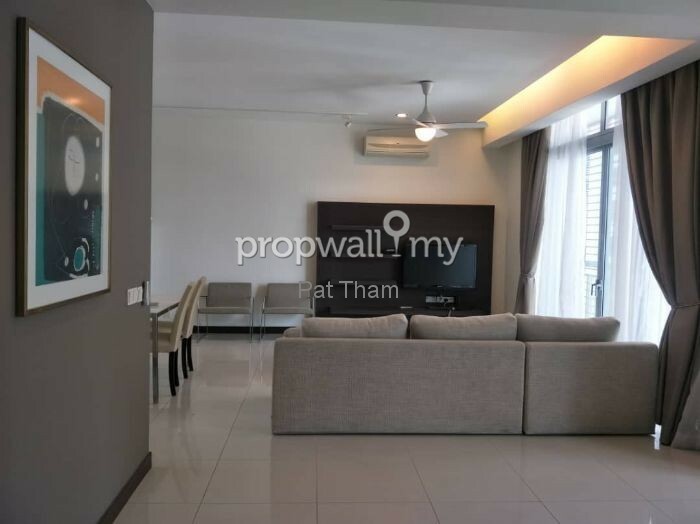 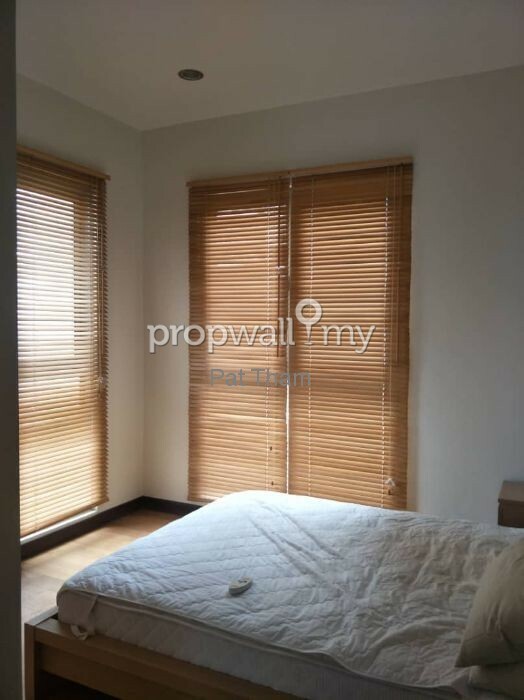 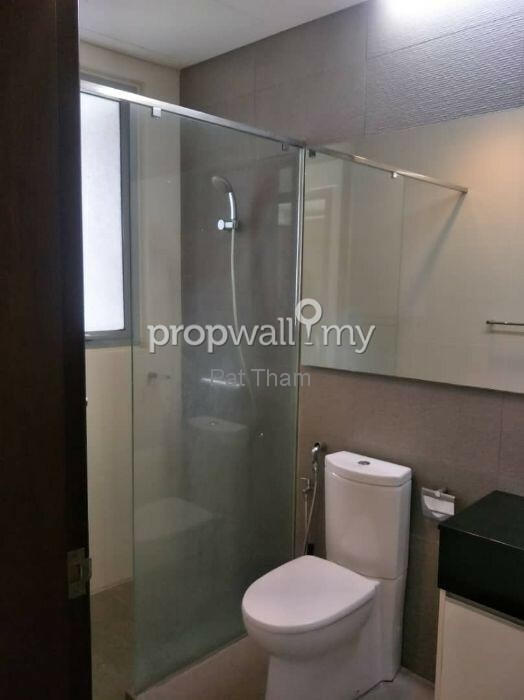 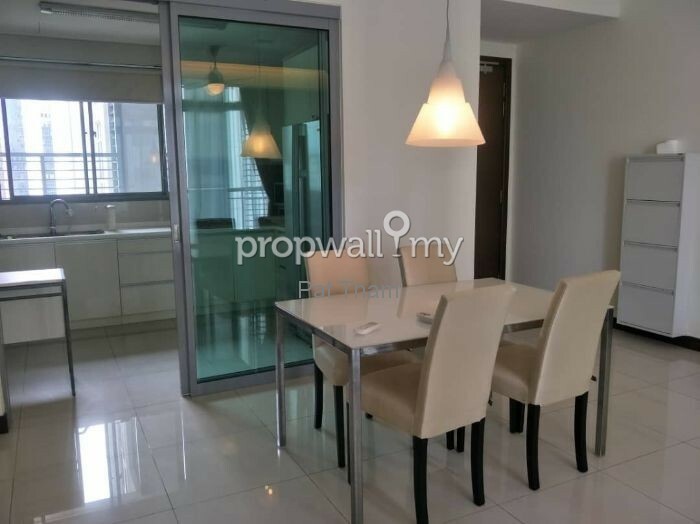 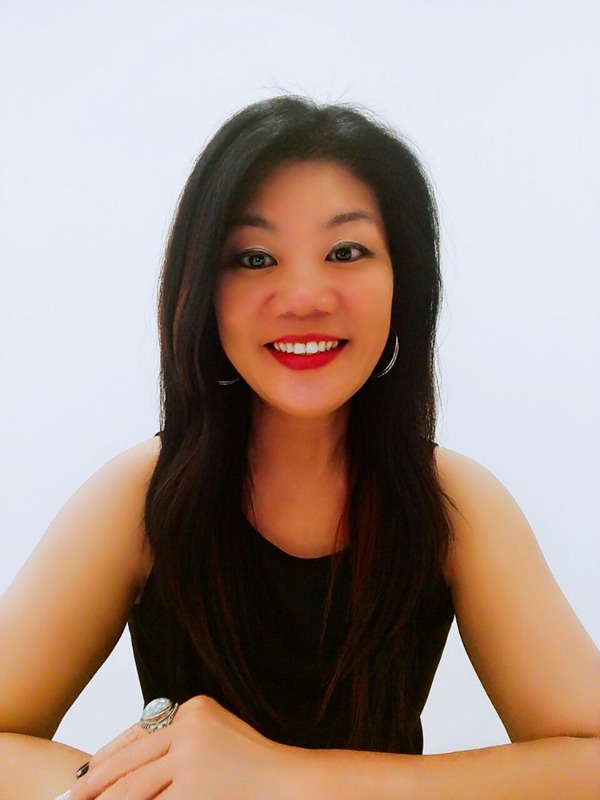 Hi Pat Tham, I saw your listing on Propwall. 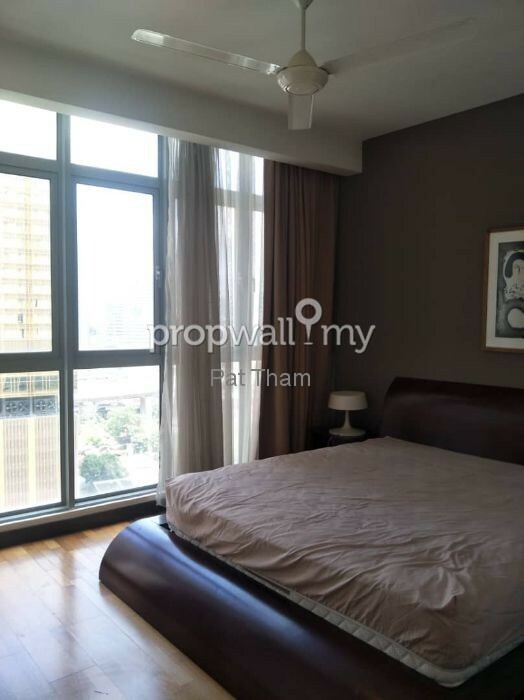 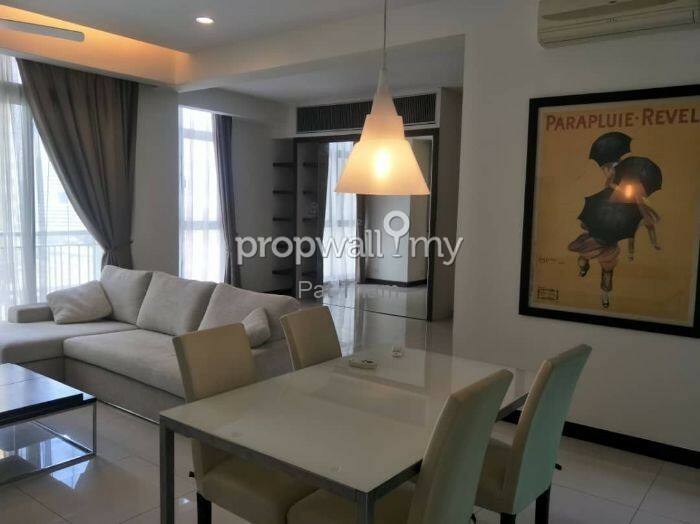 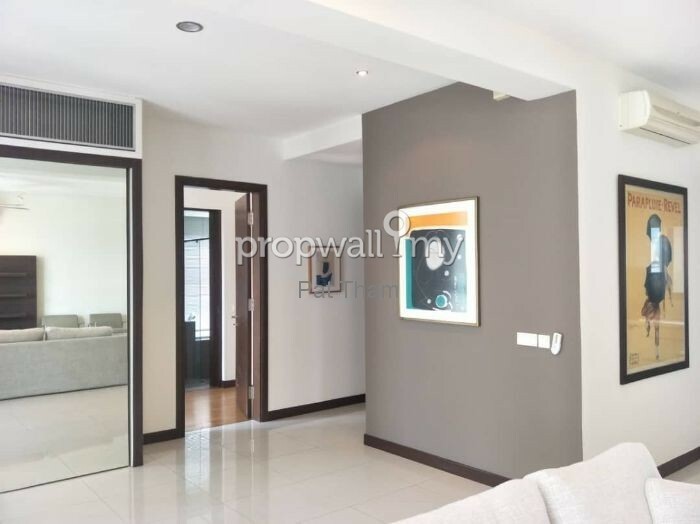 I am interested in your property in Hampshire Residences, KLCC.